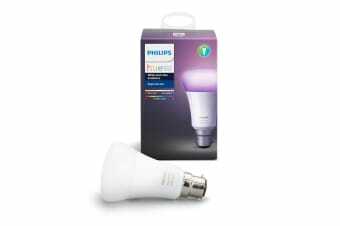 Include the Philips Hue 10W Col bulb in your Philips Hue system and experience high quality white and coloured light that offers you endless possibilities. Play with lights, instantly change the look and atmosphere of your room. Set the scene effortlessly with one touch of a button. Use a favourite photo and relive that special moment with splashes of light. Save your favourite light settings and recall them whenever you want with the tap of a finger. Philips Hue will help get you out of bed the way you like it, helping you start your day feeling refreshed. The light brightness increases gradually mimicking the effect of sunrise and helps you wake up naturally, instead of being woken up by the loud sound of an alarm clock. In the evening, the relaxing warm white light helps you to unwind, relax and prepare your body for a good night’s sleep. Philips Hue can make it seem like you’re home when you’re not, using the schedule function in the Philips Hue app. Set the lights to come on at a pre-set time, so the lights are on when you arrive home. You can even set rooms to light up at different times. And, you can also let the lights turn off gradually in the night, so you never have to worry whether you’ve left any lights on. 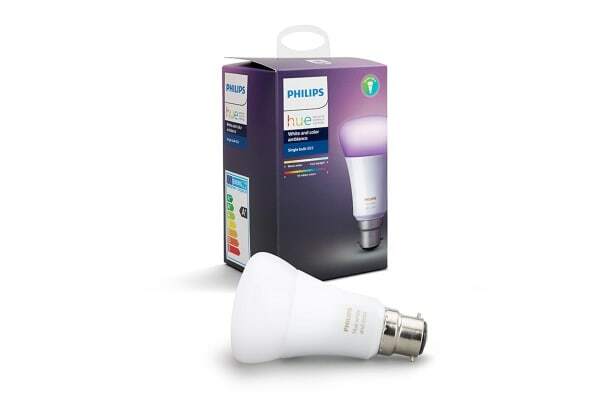 Connect your Philips Hue lights with the bridge to control your lights from your smart phone or tablet via the Philips Hue app. 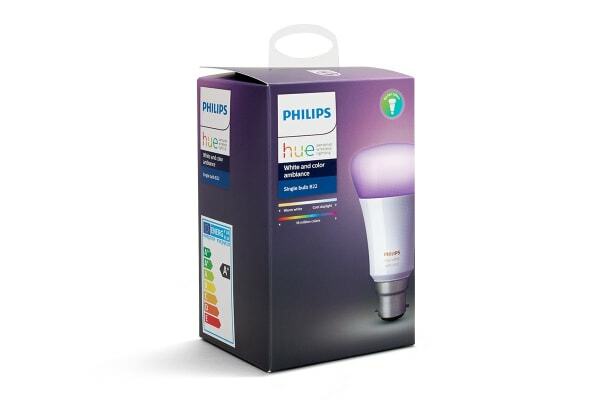 This LED bulb is wirelessly controllable if you connect it to the Philips Hue bridge for smart control or to the Philips Hue dimmer switch.